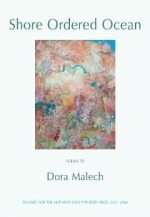 Dora Malech is the author of four books of poetry, Flourish ​(Carnegie Mellon University Press, 2020), Stet (Princeton University Press, 2018), Say So (Cleveland State University Poetry Center, 2011) and Shore Ordered Ocean (The Waywiser Press, 2009). 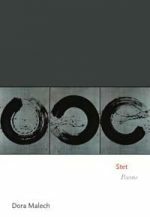 Her poems have appeared in The New Yorker, Poetry, The Best American Poetry, American Letters & Commentary, Tin House, and Poetry London, among other publications. 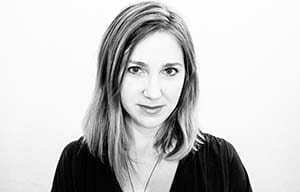 She has received an Amy Clampitt Residency Award from the Amy Clampitt Fund, a Ruth Lilly Poetry Fellowship from the Poetry Foundation, a Writing Residency Fellowship from the Civitella Ranieri Foundation, and a Crenson-Hertz Award for Community Based Learning ​and Participatory Research from the Johns Hopkins University Center for Social Concern. She serves as an associate editor of The Waywiser Press and as an advisory board member of Writers in Baltimore Schools.